We move anything, anytime, anywhere. 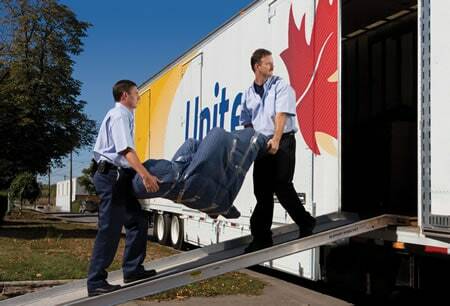 Across town or around the world, we make moving easier. We’ve come a long way since 1908, thanks to the latest in logistics software. We win with the BBB and most importantly, people like you. From homes to entire offices to commercial freight, it’ll get there safely. We’ve got moving boxes and supplies, packing services, and a variety of storage options. Whether it’s your Grandmother’s china or delicate scientific equipment, we keep it safe. 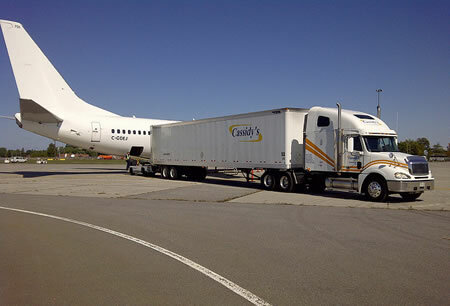 Need temporary storage or transfers from truck to ship to plane? No problem. Our logistics expertise ensures everything arrives safely. Ottawa Servicing: Ottawa, Kanata, Gloucester, Nepean, Orleans, Stittsville, Deep River, Pembroke, Renfrew, Arnprior, Brudenell, Calabogie, Carleton Place, Kars, Winchester, Embrun, Russell, Rockland, Pendleton. Click to view our service area map for our company. We also handle long distance and international moving. We even help you with the paperwork – what other mover does that! Moving into a smaller house comes with its own set of challenges. Be prepared for those challenges thanks to these expert tips! 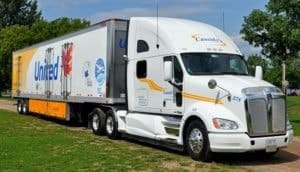 One of Our Drivers Has Cancer – And Our Team Did Something Amazing! We have an amazing, thoughtful team. Recently, in support of one of our drivers, Ed Cochrane and Linda Nagora organized a 50/50 draw which was a huge success. If you've never used a fully bonded moving company before, you may be unsure of how much it costs to move. Here are some real prices for average moves - but please get us to give you a real quote to be sure. Everything you need for stress-free packing. Secure and portable storage containers. 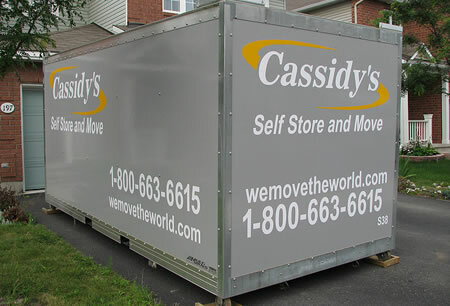 Cassidy's will move you in the Ottawa Valley, across Canada or around the world. 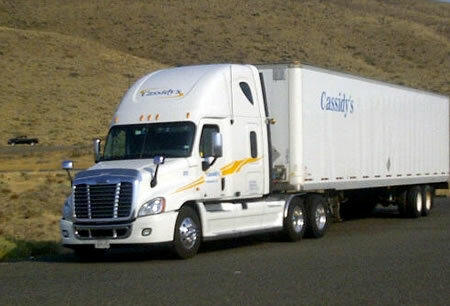 Since 1908 Cassidy's Moving and Storage has been moving people's homes, businesses and freight wherever they need to go. We're experts in moving all kinds of belongings, and will even help you with the paperwork. Give Cassidy's a try and find out what good old fashioned service means.